growth, trade, investment and other indicators of economic integration. 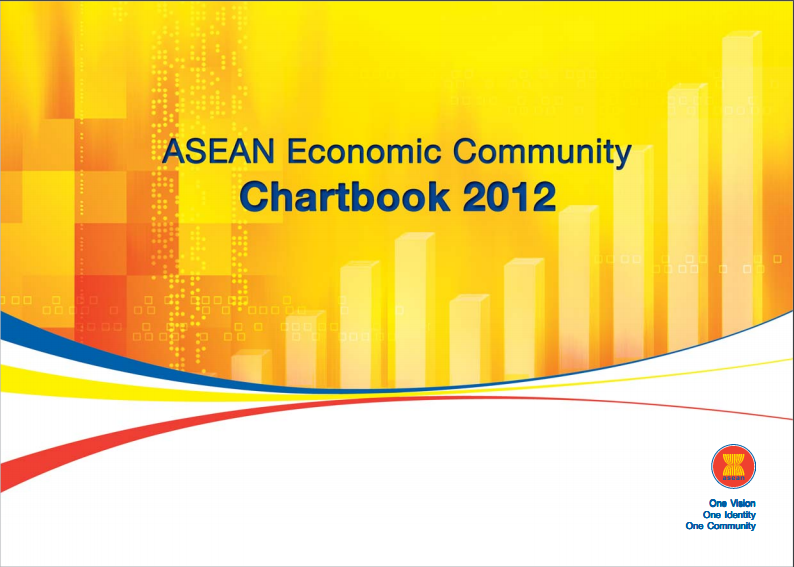 I hope this AEC Chartbook 2012 serves as a useful resource for researchers, policy makers, students, and individuals from other agencies and organizations who need to know about the ASEAN Economic Community. In this regard, I would like to thank the ASEAN Member States for moving forward all various initiatives to achieve an integrated ASEAN Economic Community by 2015 as illustrated in the AEC Chartbook 2012.